Welcome to Covington Auto Collision! Being involved in an automobile collision is jarring and traumatic at best. At Covington Auto Collision, we can’t help you get back on your feet, but we can help you get your car back into shape. 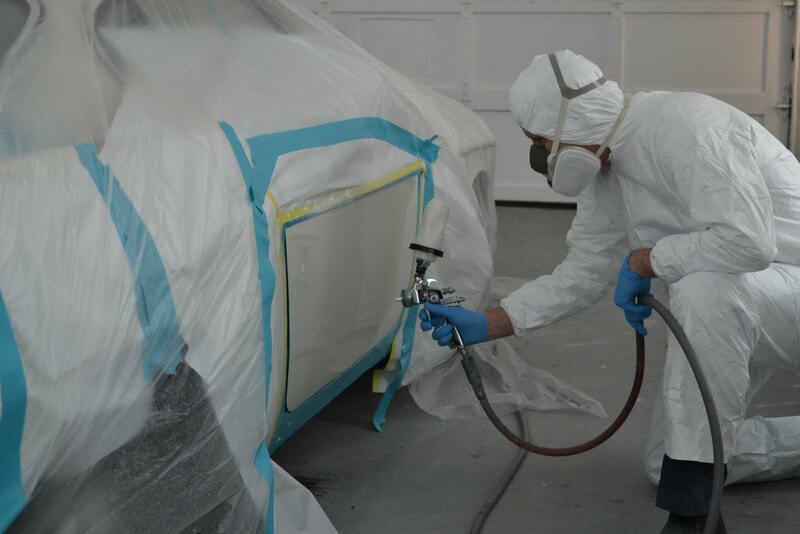 Covington Auto Collision team members have many years of experience repairing automobiles damaged in collisions. We are fully trained in painting, removing dents, and a number of other services. We also offer Eco Friendly products and the newest paint technology. 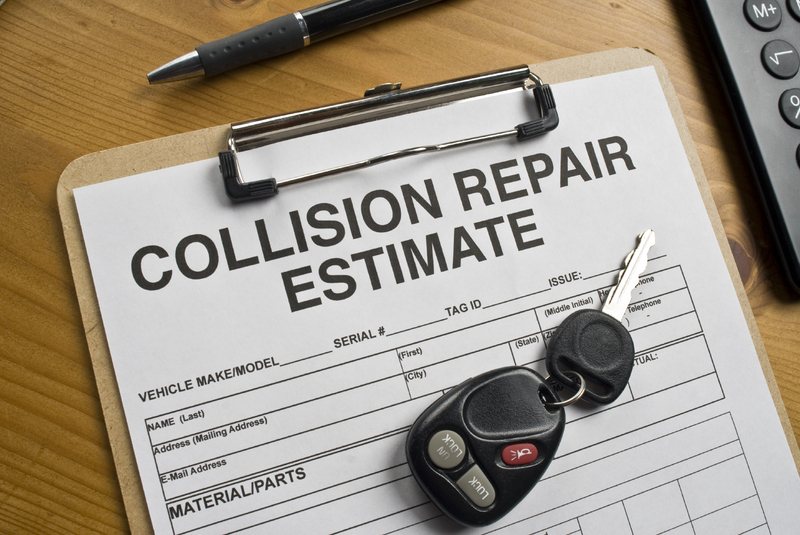 If you’ve been involved in an automobile collision and need to get your car running and looking as good as new, please call Covington Auto Collision to receive a free estimate. We also offer before- and after-hours meetings by appointment only. Call today to arrange an appointment that best suits your needs.